A new report published in the online journal PLoS ONE, analyzing water consumption in 405 river basins around the world, found that water scarcity impacts at least 2.7 billion people for at least one month each year. The new assessment of global water scarcity tracked month-to-month variability in water flows and accounted for the flows needed to sustain critical ecological functions. Through detailed analysis of the total water consumption, or depletion, rather than water withdrawals, the study highlights how the water used to grow crops, sustain industry and provide drinking water has in many places exceeded sustainable levels of water use. Researchers from the University of Twente, Water Footprint Network, The Nature Conservancy and WWF studied river flows in 405 river basins between 1996-2005. Their analysis showed that 201 river basins supporting 2.67 billion people experienced severe water scarcity during at least one month of the year. The levels of water scarcity estimated in the report correspond strongly with documented ecological declines and socio-economic disruption in some of the world’s most heavily used river basins. 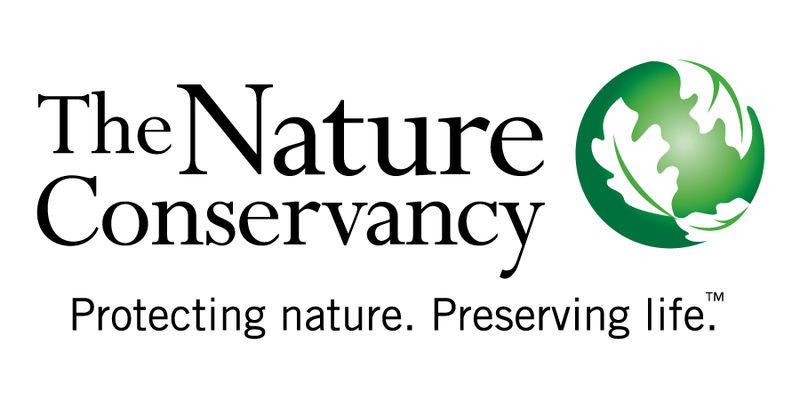 The Nature Conservancy is a leading conservation organization working around the world to protect ecologically important lands and waters for nature and people. To date, the Conservancy and its more than one million members have helped protect 130 million acres worldwide. The University of Twente is a young, entrepreneurial university in the Netherlands. Its research focusses on the interface between technology and its implications for mankind and society and covers areas such as health, water, sustainability, security and education. The Water Footprint Network is a dynamic, international learning community and a platform for connecting diverse communities interested in sustainability, equitability and efficiency of water use. The Water Footprint Network has over 160 partners in 34 countries from a wide variety of stakeholder groups. WWF is one of the world's largest and most respected independent conservation organizations, with over 5 million supporters and a global network active in over 100 countries. WWF's mission is to stop the degradation of the Earth's natural environment and to build a future in which humans live in harmony with nature by conserving the world's biological diversity, ensuring that the use of renewable natural resources is sustainable, and promoting the reduction of pollution and wasteful consumption.